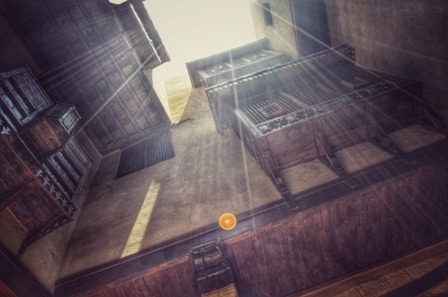 The house is located in “Darb El Labbana”, off the citadel square, Cairo. 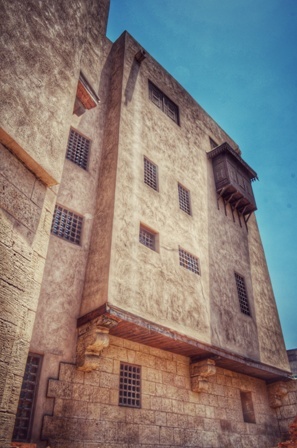 Founded by the brothers Omar and Ibrahim El Malatily as residence for their families in the eighteenth century, then was known later after his guardian’s name “Ali effendi Labib”. 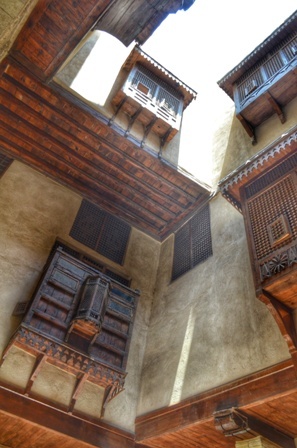 The house is an Ottoman “Turkish” design influenced by the Mamluk architecture design traditions, and considered as one of the best reserved “Islamic” houses in Cairo. 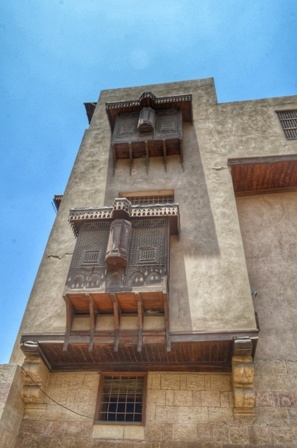 The house is located in one of the richest Historic Cairo Areas. 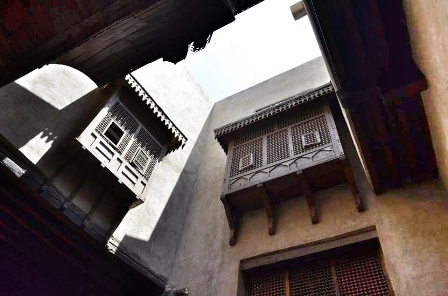 The whole alley of “Darb El Labbana” became famous with the fame of this house “ that was named “house of artists” since the thirties of the twentieth century. It was given the name Monmartre of the citadel. 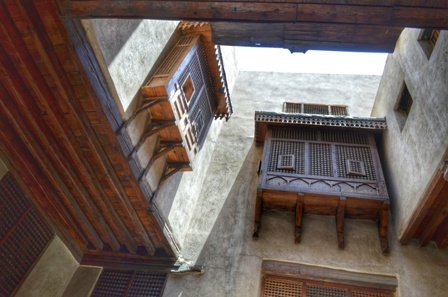 It attracted several international artists and orientalists and local artists to stay in its apartments and spaces. From the artists that have lived there are the names: pepe martin, mosca nelly, Ragheb Ayad, Milad Fahim, Gamal Kamel, Ramsis Younan, Labib Tadros, Mohamed Nagy, Zaky Boules, Sanad Basta, Loweis Fawzy, Mounir Kanaan, Mohamed Diaa El-Din, Abdel-Ghany Abo El-Einein. Shady Abdel Salam, Raouf Abdel-Meguid, Abdel-Fattah El-Kayal, Abdel-Salam El-Sherif, and Hassan Fathy. 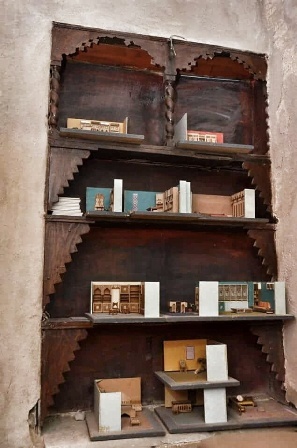 Artists who did not find a room in Ali Labib house rented spaces in the --- house “Hendeya”, from those artists are Mamdouh Ammar, Mohamed Mohib, Nabil Ghaly, Ahmed Rabie and others.